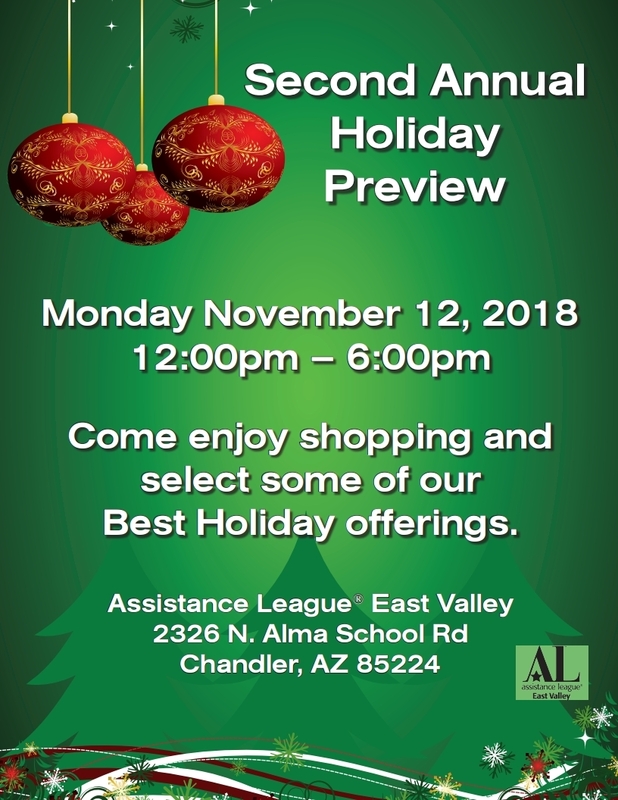 Holiday spirit is in the air at the Assistance League of East Valley thrift shop, as volunteers prepare for the store’s biggest event of the year, the festive Holiday Preview from noon to 6 p.m. Nov. 12. The shop will be filled with unique holiday decorations and housewares, many of them new items created by members. All items are priced to sell, and proceeds will help the group provide new school clothing for more than 9,000 children. Normally closed on Mondays, the upscale shop will be open exclusively for preview shoppers. Last year was the first time for the successful event, and this year there is no admission charge. The shop is located at 2326 N. Alma School Rd., Chandler, just north of Warner Avenue. 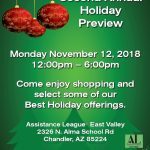 Included will be 11 lighted trees, dozens of beautiful wreaths and table decorations, holiday clothing for adults and children, linens, musical items, glassware and dishes, pillows, bakeware and children’s holiday books, all priced to sell. Shoppers can enjoy the music of carolers as well as free cookies, coffee and punch. 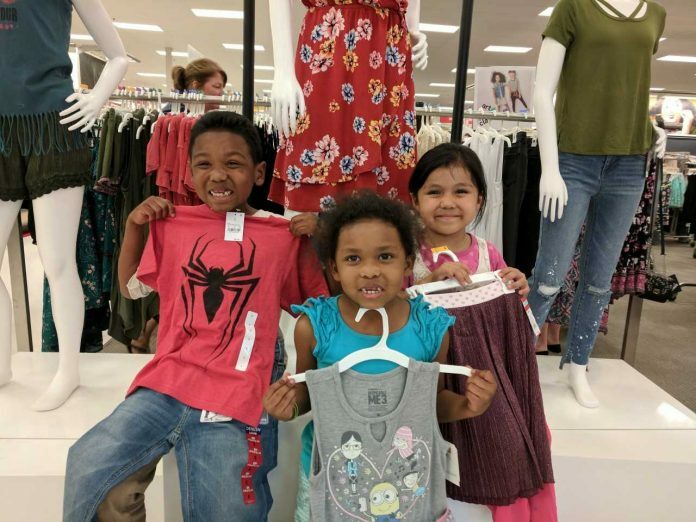 Last year Assistance League of East Valley provided new clothing and uniforms for a record 9,831 children in Tempe, Chandler, Mesa, Gilbert, Higley and Queen Creek, a 40 percent increase over the year before. The group expects the number to be higher this year. 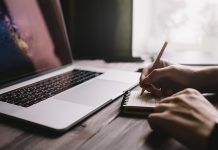 Assistance League is an all-volunteer group that raises money for philanthropic projects through their thrift shop and through fund-raising events through the year. A fall fund-raising event will be a “’Ranglers and Rhinestones” western dinner and silent auction at Rustler’s Rooste Nov. 17, with dancing to the music of the Bayou Bandits. Tickets are $60, two for $110. Last year the group also provided clothing and hygiene kits to 5,115 victims of assault or crisis, 12 college scholarships, supplementary educational materials to 840 students from designated schools and birthday parties for 540 elderly and disabled adults. They are a chapter of National Assistance League. For more information and tickets go to assistanceleagueeastvalley.org or call 480-792-1600 Monday-Saturday 10-5.